The Star network’s Kannada General Entertainment Channel Suvarna Plus has Announced the launch of Jam n Jelly. This Comedy show will go on air from 2nd December 2013. 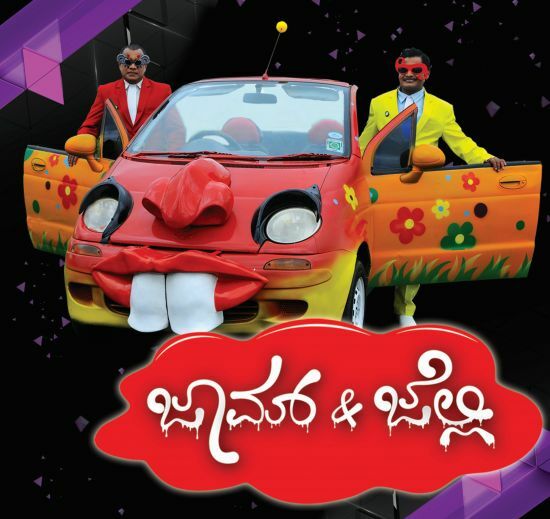 “Jam`n’Jelly” is a mute comedy, a first of its kind in Kannada entertainment. The two characters Jam and Jelly are the highlights of the show. The show has a lot of firsts in it and is all set to create a new trend in the Kannada market with its unique treatment.